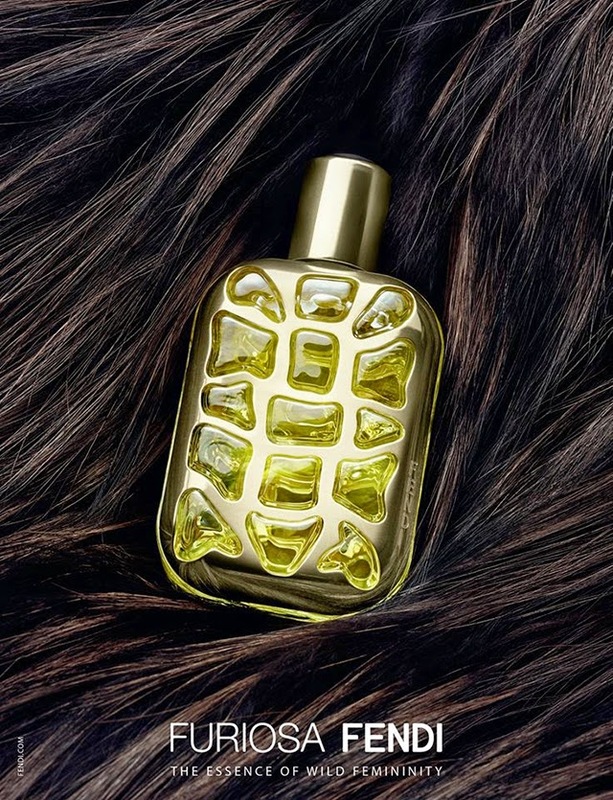 Fendi will launch a new fragrance for women in September 2014. 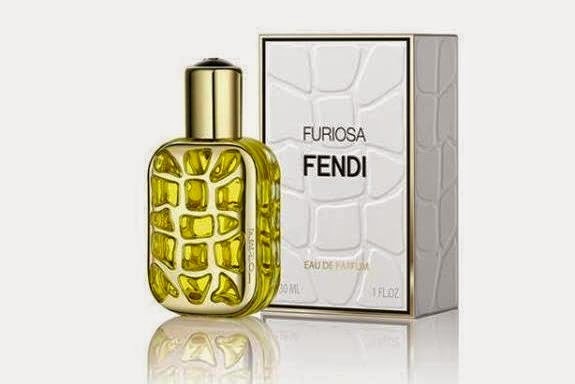 Entitled 'Furiosa', the composition was developed by perfumer François Demachy. Furiosa will be available in 30, 50 and100 ml. bottles, as well as matching body products. The scent includes top notes of pink pepper and Calabrian bergamot, a heart of absolute Egyptian jasmine, matthiola incana and gardenia flowers, over a base of Somali incense, guayacan from Paraguay and amber. The face of the campaign is Polish-born Italian actress Kasia Smutniak. 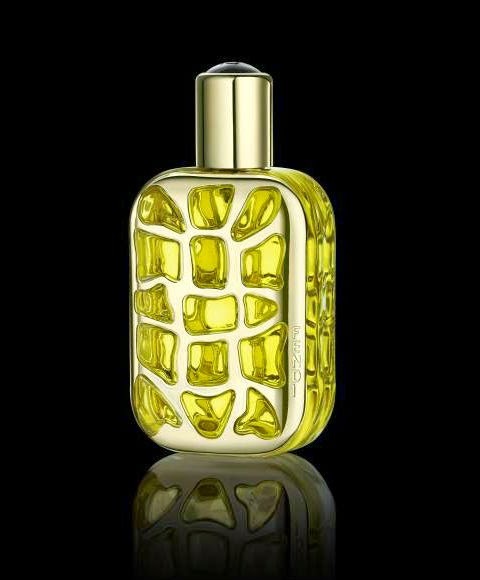 I will update with more details as soon as the fragrance launches officially.